Stephen Bax is Professor of Modern Languages and Linguistics at the Open University, in the United Kingdom. 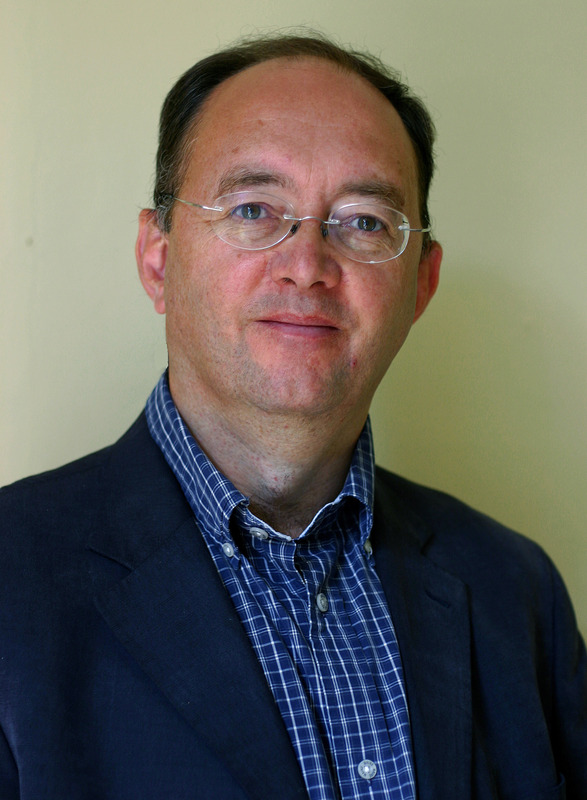 His research focuses on reading and technology, and for his 2013 article in Language Testing, which used eye tracking technology to analyse L2 reading, he was awarded the TESOL Distinguished Researcher Award 2014.He has also researched the use of computers in language learning (CALL), the use of computers in language testing (CALT), and areas of discourse including Computer Mediated Discourse Analysis (CMDA). His books include 'Discourse and Genre' (2011 Palgrave Macmillan). He has recently developed an online tool called Text Inspector for analysing text difficulty in testing and teaching. Chng Huang Hoon is an Associate Professor in the Department of English Language & Literature, National University of Singapore (NUS). Her teaching and research interests lie in discourse, gender and ideology. She has taught several courses on these subjects in her teaching career at NUS, and has published a number of papers on the subject. 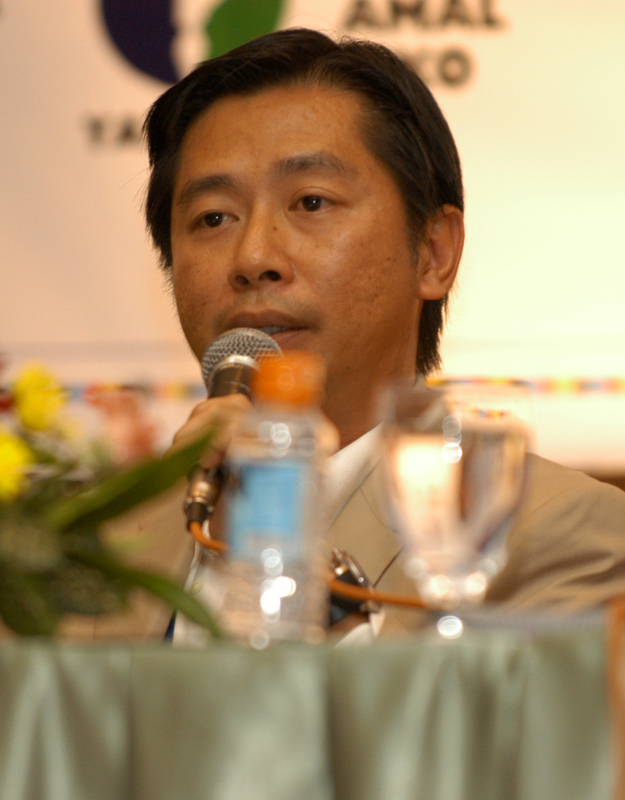 Huang Hoon is the author of the book, Separate and Unequal: Judicial Rhetoric and Women's Rights (John Benjamins, Amsterdam, 2002). In addition, she has also co-authored some papers on gender studies/classroom pedagogy (with Chitra Sankaran). More recently, she has brought out a number of papers on education. In the past 14 years, Huang Hoon has served in various administrative appointments, including Assistant Dean (External Relations, 2004-2008) and Director, Centre for Development of Teaching and Learning (2008-2012). In 2012, she assumed her current position as Associate Provost (Undergraduate Education), where she oversees all matters relating to the undergraduate curriculum, and assists both the Vice Provost (Undergraduate Education) and the Provost in different special university-level initiatives, including those relating to General Education and Technology-Enhanced Education in NUS. 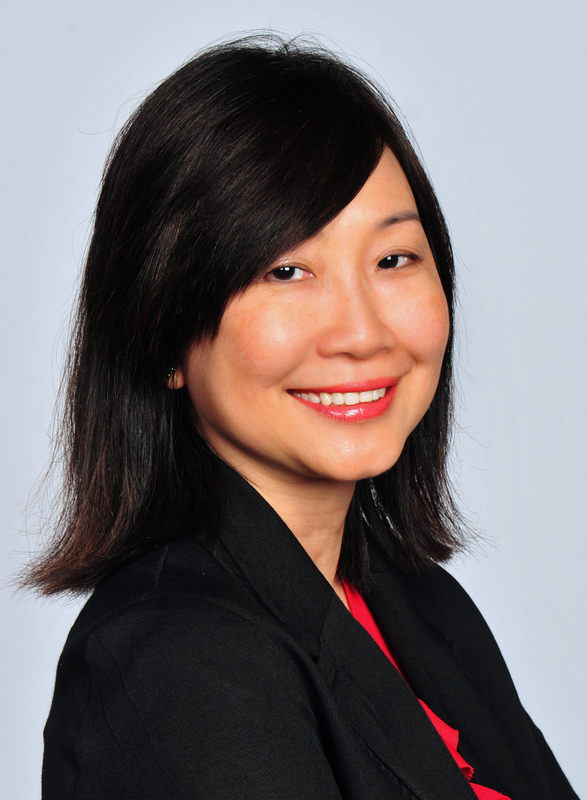 Professor Christine Goh is Professor of Linguistics and Language Education and holds a concurrent appointment as Dean of Graduate Studies and Professional Learning at the National Institute of Education, Nanyang Technological University, Singapore. She contributes actively to research and professional discussions in the area of teaching and assessment of listening and speaking, and has a strong interest in the role of metacognition in language development and use. She has published extensively in these areas in journals and books over the past 20 years. Her books include Teaching Speaking: A Holistic Approach (with Anne Burns, 2012, Cambridge University Press), Teaching and Learning Second Language Listening: Metacognition in Action (with Larry Vandergrift, 2012, Routledge) and Language Learning in New English Contexts: Studies of Acquisition and Development (co-edited with Rita Silver and Lubna Alsagoff, 2009, Bloomsbury). Her on-going project is Peer Work in Language Classrooms: Thinking Language (with Rita Silver, Palgrave Macmillan). 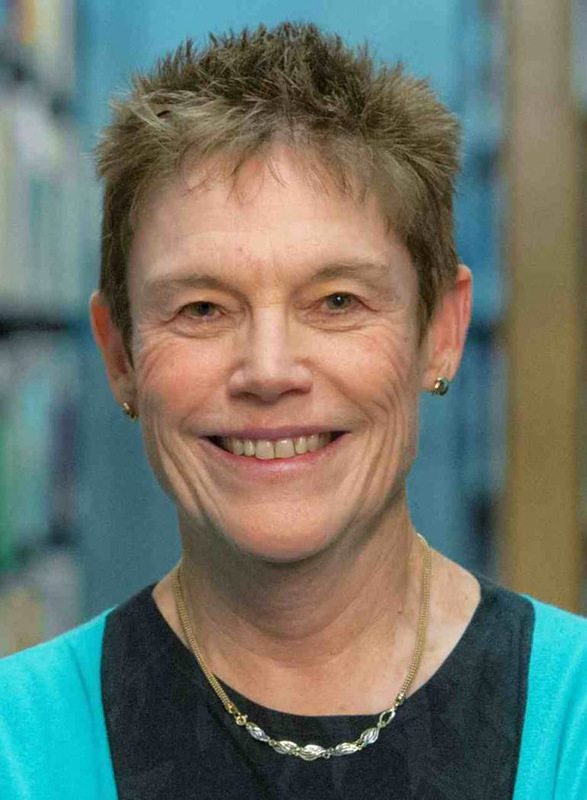 Bonny Norton is a Professor and Distinguished University Scholar in the Department of Language and Literacy Education, University of British Columbia, Canada. Her primary research interests are identity and language learning, critical literacy, and international development. In 2010, she was the inaugural recipient of the "Senior Research Leadership Award" by the Second Language Research SIG of the American Educational Research Association, and in 2012 was inducted as an AERA Fellow. Lionel Wee is a Professor in the Department of English Language & Literature and Vice-Dean of the Research Division (Faculty of Arts and Social Sciences) at the National University of Singapore. He sits on the editorial boards of Studies in World Language Problems, Journal of Sociolinguistics, Applied Linguistics, English World-Wide, Sociolinguistic Studies and Multilingual Margins. His books include Language Without Rights (Oxford University Press, New York, 2011), Style, Identity and Literacy (with Chris Stroud, Multilingual Matters, Clevedon, 2011) and Markets of English (with Joseph Park, Routledge, London, 2012), Consumption, Rights and States: Comparing Global Cities in Asia and the US (with Ann Brooks, Anthem Press, 2014) and The Language of Organizational Styling (Cambridge University Press, 2015). He is currently working on a number of projects: The Emotional City; The Biopolitics of Language; and The Singlish Controversy: Language, Culture and Identity in a Globalizng World. Ursula Wingate is Senior Lecturer in Language in Education and works in the Centre for Language, Discourse and Communication in the Department of Education and Professional Studies at King's College London. Ursula's research interests are in academic literacy, English language policies and practices, and language teaching methodology. In recent projects, Ursula has developed and evaluated various approaches to teaching academic literacy in mainstream higher education, drawing on the King's Apprentice Writing Corpus for the creation of instructional resources in different disciplines. Her publications in this area are concerned with the theoretical models underpinning literacy instruction, the impact of formative feedback on academic writing, and the teaching and learning of argumentation. In her recent book 'Academic Literacy and Student Diversity: The Case for Inclusive Practice', Ursula promotes the concept of academic literacy as the ability to communicate in a new discourse community, an ability which involves an epistemological and sociocultural understanding of the academic discipline and needs to be acquired by students from all backgrounds. She proposes a curriculum-embedded model of academic literacy instruction and argues that market forces such as growing competition for students as well as the needs and expectations of diverse student populations will increase the need for universities to develop instructional approaches that are discipline-specific and inclusive of all students.